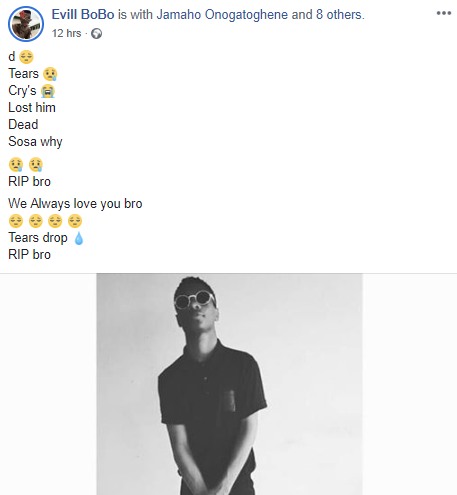 A boy has died while allegedly being punished by his mother and brothers because he spoilt his phone. 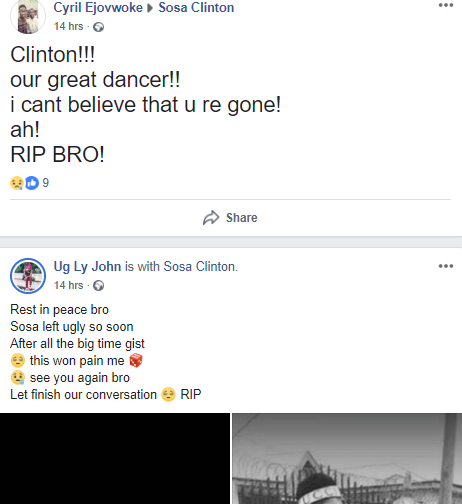 According to social media users, Sosa Clinton was killed on Saturday night, at about 12:00am. 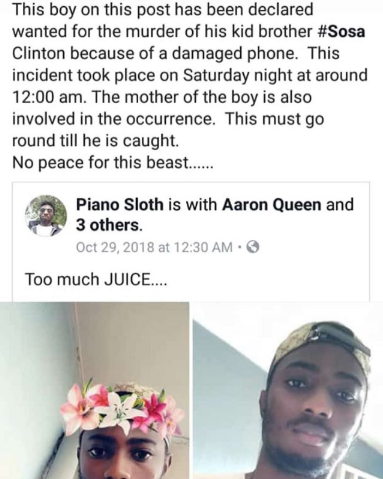 He reportedly damaged his phone and was punished by his mother and brothers. 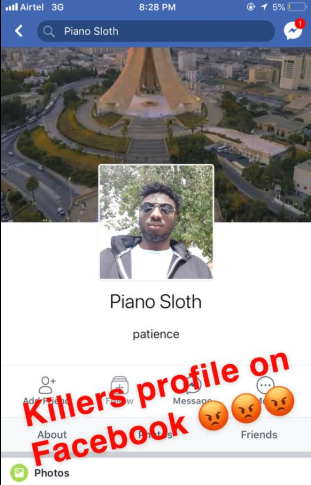 He died in the process. 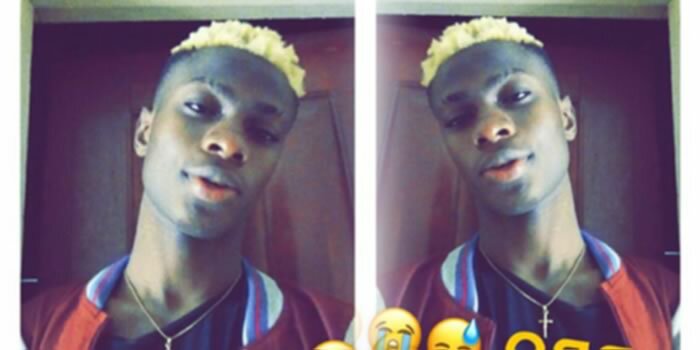 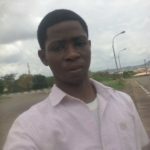 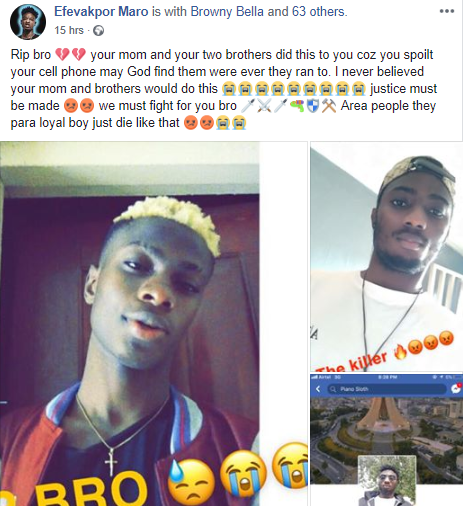 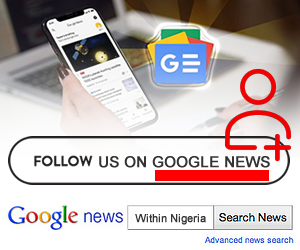 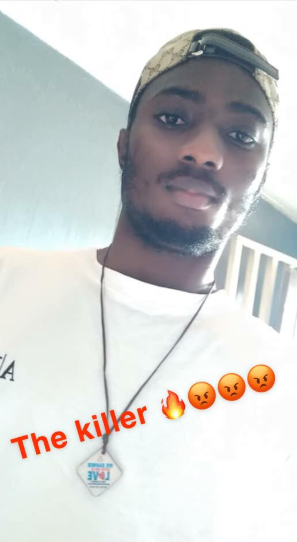 Social media users allege that his mother and brothers have been declared wanted for his murder and are now on the run. 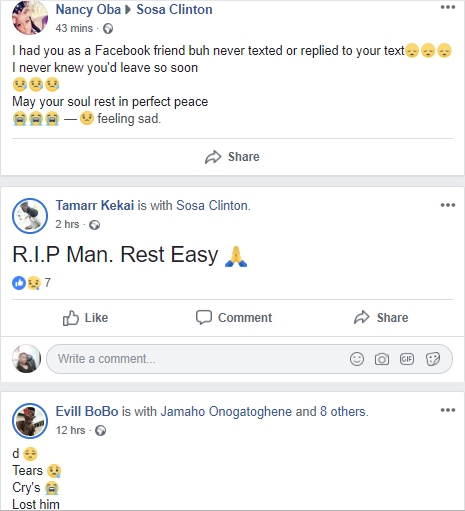 Friends of the deceased have taken to Facebook to mourn him.